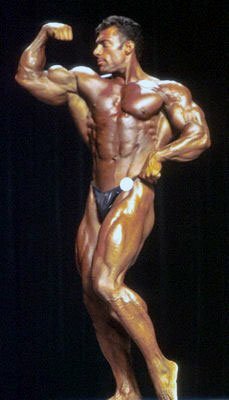 Bob earned his pro card at the 2000 USA's after 13 hard years of competing in amateur contests. 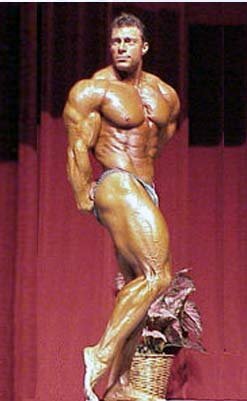 He started training when he was 12 and competed in his first contest when was 13 years old. From doing Hollywood movies, to winning contest after contest, Bob is showing the industry he means business. Calves: 21 in.Click On The Thumbnails To Enlarge The Pictures! What Does The P Stand For In NPC? A Rebuttal To An Anti-NPC Article. This is in response to the ridiculous article that was submitted by Maris Lee called Why The NPC Needs To Change! 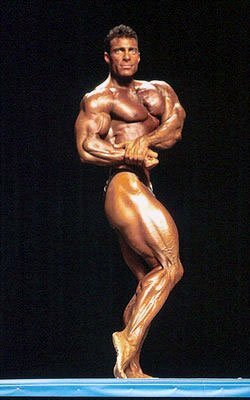 Slow Cardio: Great Technique Or Bad Advice? 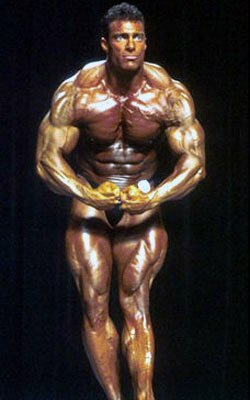 There have been many questions asked online and PM to me lately as the competition season has crept upon us. One of the more frequently asked questions is what kind of cardio is the best for getting ripped? 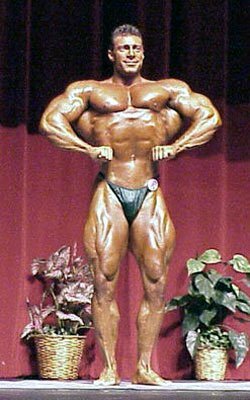 The importance of developing a good foundation can make or break your bodybuilding career. The key lies in your choices of exercises, nutrition, supplementation and recovery. Learn why.